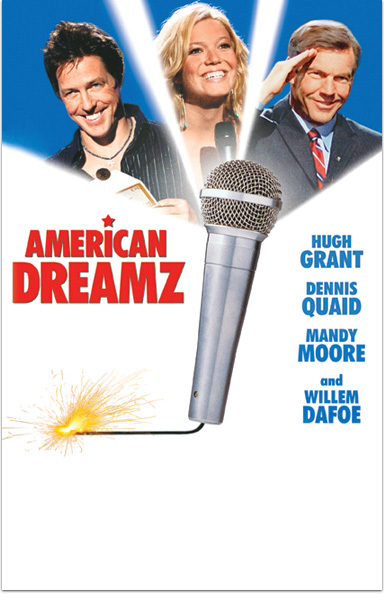 Hugh Grant, Dennis Quaid and Mandy Moore shine in this hilarious comedy about a hit reality TV series and two hopeful, scheming contestants who face off in a no-holds-barred showdown. AMERICAN DREAMZ © 2006 Universal Studios. All Rights Reserved.